Over the years, the Society has taken on many projects to enhance the town. 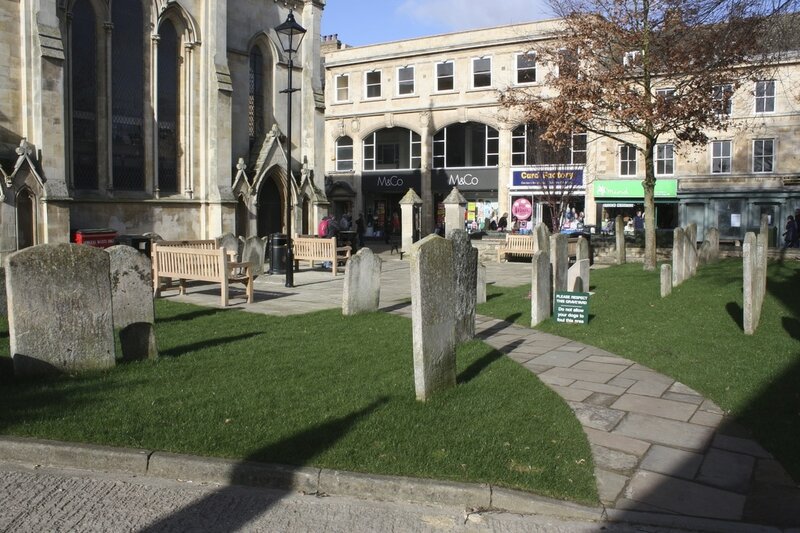 The major project in 2016-17 was the improvement of St Michael's Churchyard in the High Street. The Society's Urban Group managed the process. 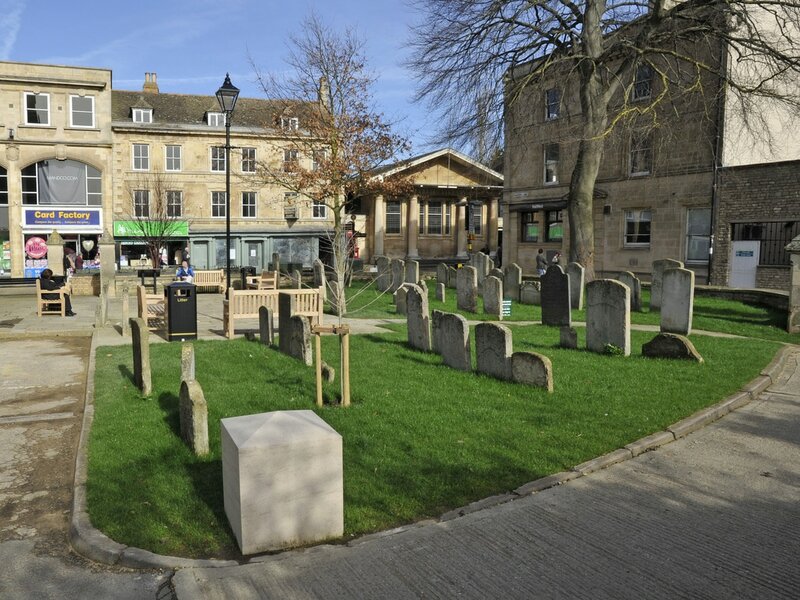 Precision Landscapes and Ketton Stone installed new seating and litter bins, relaid and reorganised paving and grassed areas. A new information board was installed and has proved very popular. We are grateful to Cummins for transporting the stone and John Allenby for the drawings. 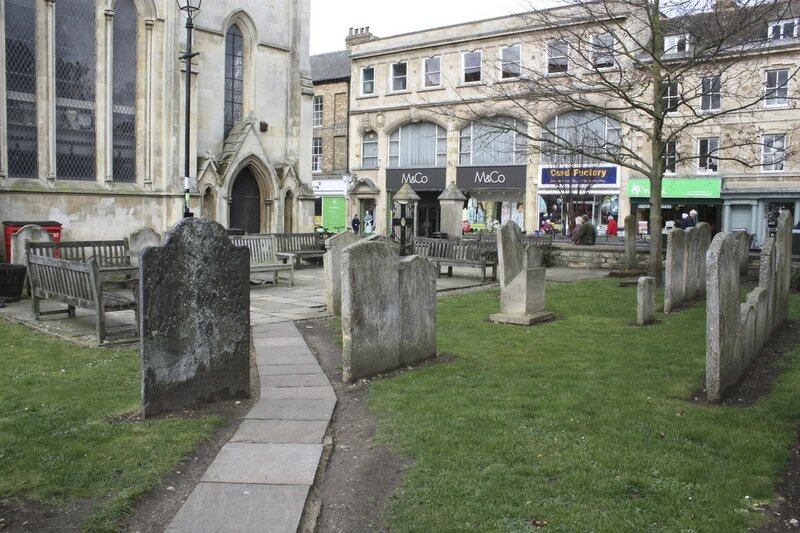 The bench sponsors were Stamford Properties, Landmark Independent Financial Advisers, Buckles Solicitors, Richardsons Surveyors, Stamford Rotary Club and Dawsons Jewellers. The Harry Skells Trust provided financial support. The Society arranged for new LED lights to be installed on the Town Bridge, with support from Lincolnshire County Council and the Harry Skells Trust. We replaced several of the 1920s plaques around the town in 2016-17. In 2015, we instigated work to start the tidying of the Bastion. Although not a Society project, the Stamford Boys website has researched boys born between 1895 and 1900 who were involved in the First World War. We strongly support this initiative. 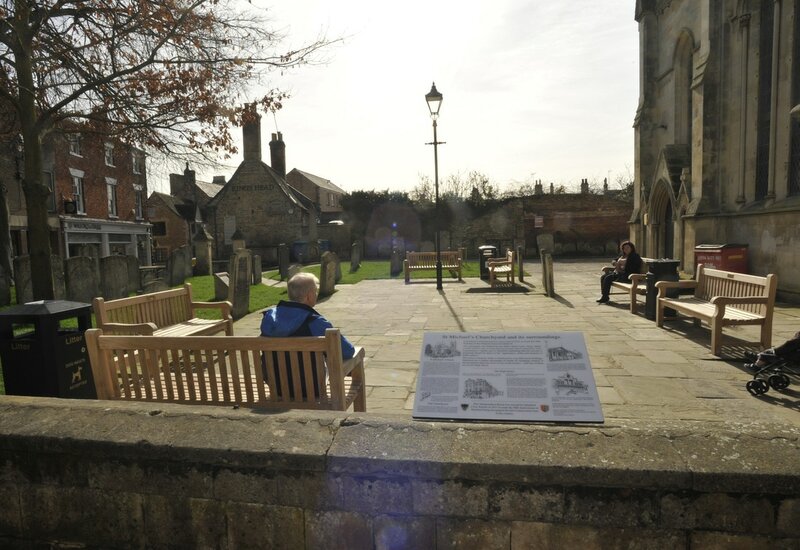 2012 saw the start of a three year project involving the conservation of the old sundial on All Saints' Church, and its replacement with a new one. It also involved work with local schools and colleges, and full details are on this website. In 2010, we instigated the design and installation of a blue plaque to celebrate William Stukeley, antiquary and natural philosopher. This is in Barn Hill, where he lived. The plaque was produced with the help of both English Heritage and the Society of Antiquaries, and we are very grateful to them for their help. An article about William Stukeley was published in our Autumn 2010 newsletter. The Society’s project for 2009 was a review of the state of the pavements in the Conservation Area. This work has been continued, with regular meetings with LCC Highways to encourage them to do more of the repairs needed. Although there is a large number of items, none of them on its own is expensive, and we are hopeful that most, if not all will be fixed in the near future. We will continue to monitor the situation. The July 2013 list is available here. 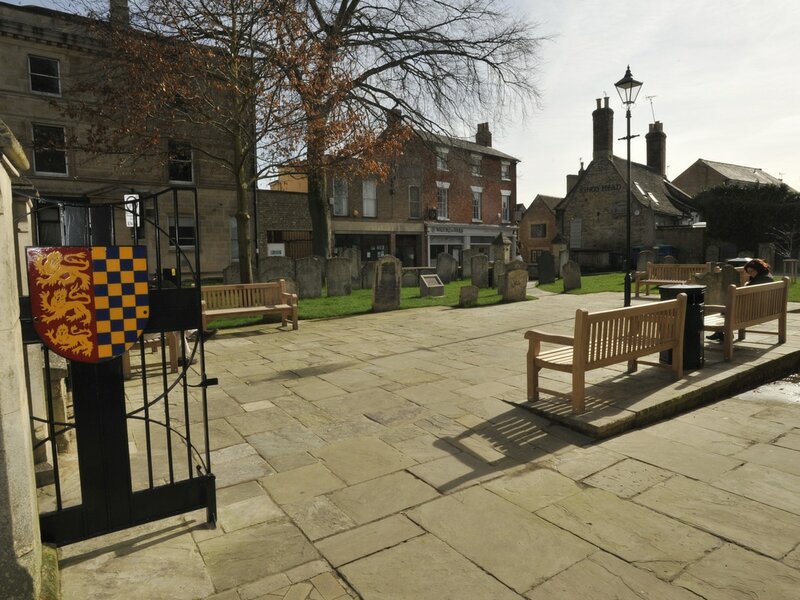 ​From time to time, the Society works in partnership with the Malcolm Sargent Primary School, to encourage young people in Stamford to take a greater interest in the town and its future. See our Schools Project page for more information.